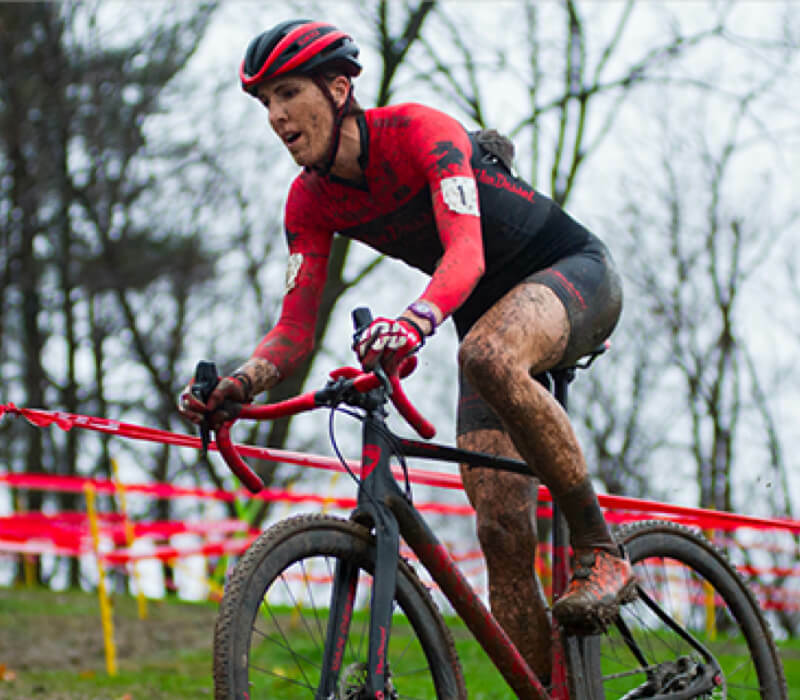 Van Dessel Cycles specializes in customizing gnarly bikes - and they needed a sweet website to match. 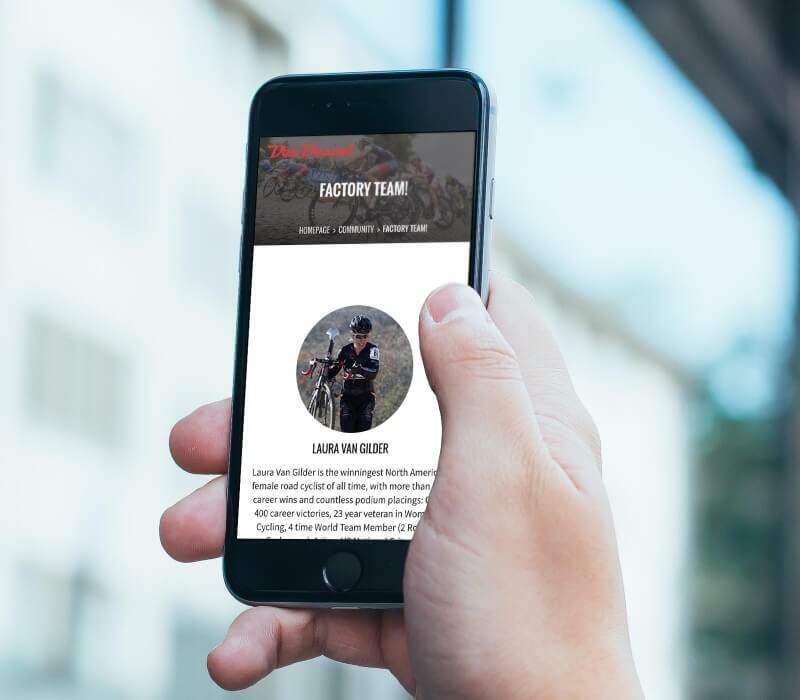 Their outdated website was not responsive, featured small text that was very difficult to read, and didn’t effectively use images to highlight their sweet wheels - customers had a hard time finding what they were looking for. 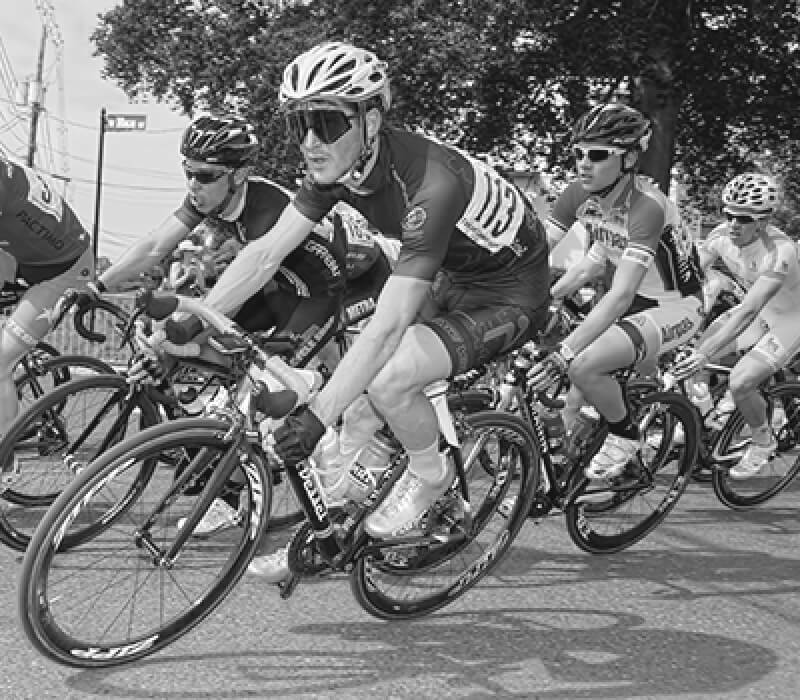 Before we jumped into totally revamping the website, we brainstormed the style, functions, and specific features that Van Dessel needed. 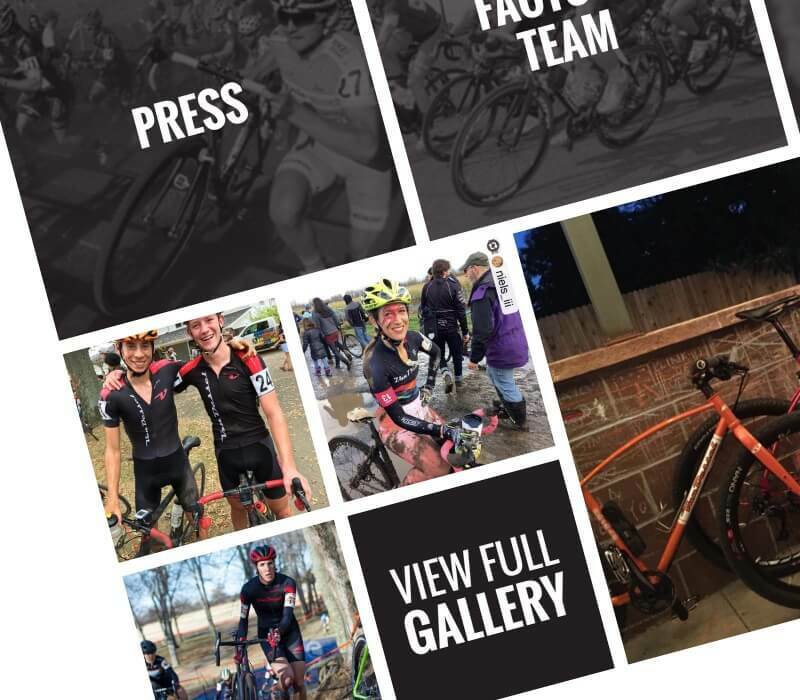 We ended up developing a sleek new design featuring large images to showcase their products, and lots of white space for readability so visitors can get the specs on each specific bike. 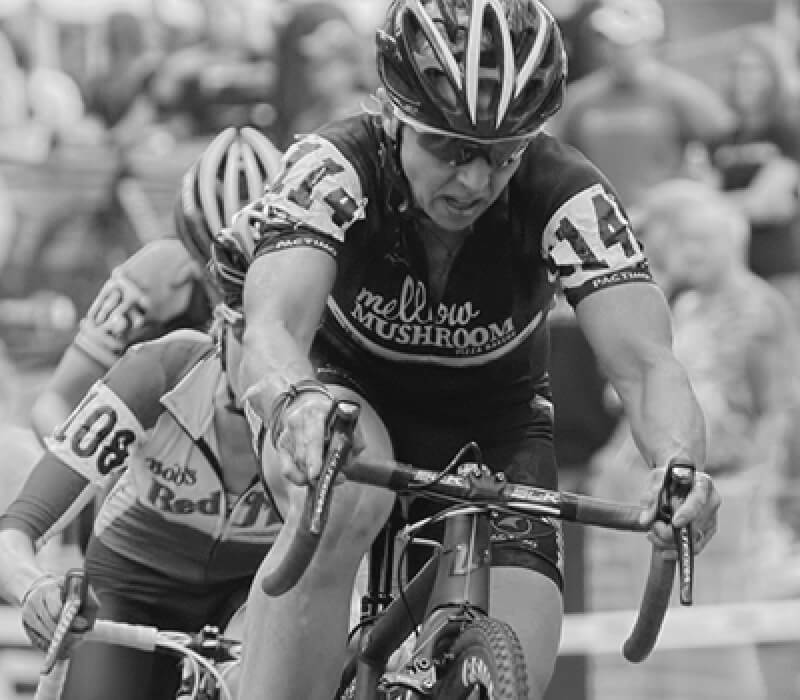 We developed a customized “Build and Buy” feature that allows customers to build their dream bicycle piece by piece, and order it directly online. 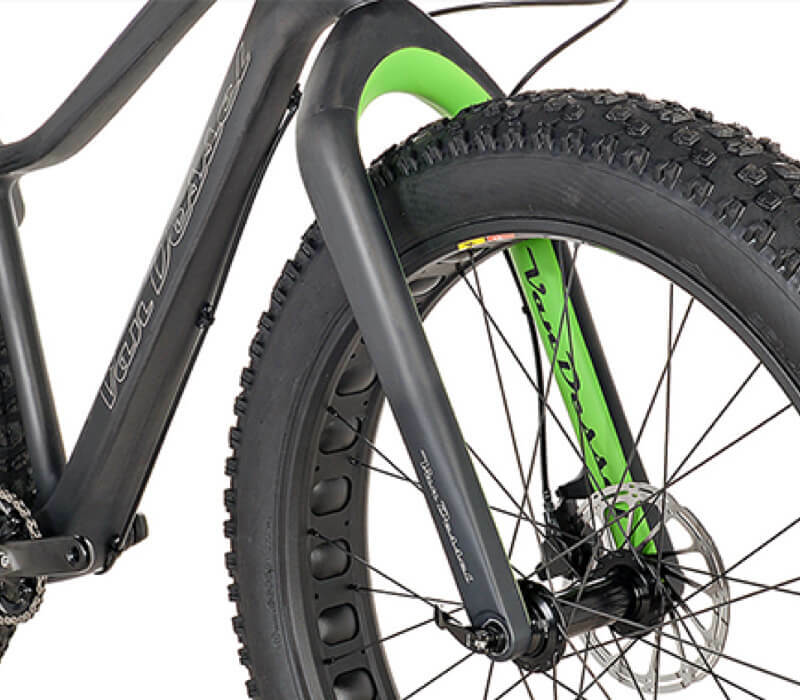 This sweet feature not only improved sales of custom bikes, but also gets visitors to spend more time interacting with their brand and learning about their products. Like every website we build, this one is fully responsive and looks great on all devices. It’s also search engine optimized – so it drives dozens of new customers to their business every day.